Posted on August 3, 2012, in Birds, Crex Meadows, Nature, photography and tagged birds, Crex Meadows, mjspringett, photography, postaday. Bookmark the permalink. 7 Comments. 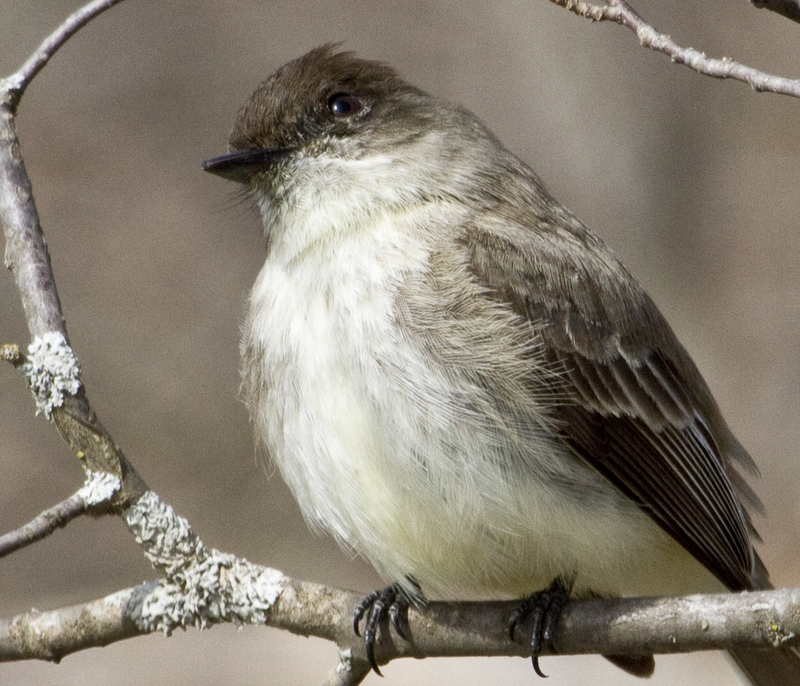 I agree, I believe it is an Eastern Phoebe. Great shot, M.J.
Congratulations, MJ – You have inspired another blogger to feature your blog as a link in the CBBH Photo Challenge. Well done! As your reward, you are now entitled to grab the – CONEJO BLANCO BLOG HOP Featured Me! BUTTON – from the East of Málaga ( http://www.eastofmalaga.wordpress.com ) home page to display in your sidebar. I think he’s a winner.